HTML is the language behind every website in the world. It is the first thing you must learn if you want to become a web designer or web developer. 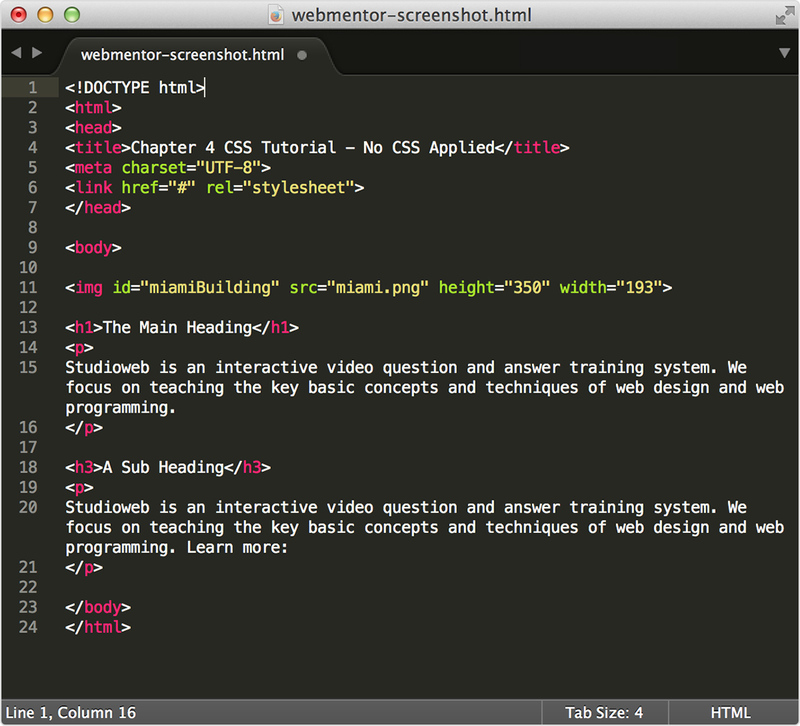 Why should you learn to code in HTML, why not just use a web design app like Dreamweaver from the start? Web design apps like Dreamweaver are complex all on their own; so trying to learn web design and Dreamweaver at the same time, will just give you more headaches. If your goal is to become a Dreamweaver expert, the best way to approach it, is to first start with HTML and CSS and then move to Dreamweaver.